We found 2 episodes of Insurtech Insider by 11:FS with the tag “cyber insurance”. 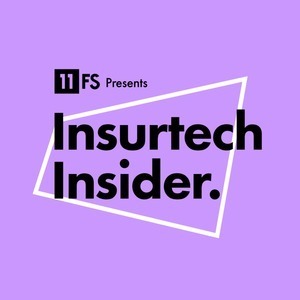 On the latest episode of Insurtech Insider, Sarah and Nigel sit down with Tobias Taupitz to discuss all things sports insurance and take a look at the news. On today's episode, David and Nigel were joined by Hiscox's Gareth Wharton and Zurich's Thomas Clayton. We also bring you an awesome interview with the CEO of Lemonade, Daniel Schreiber!